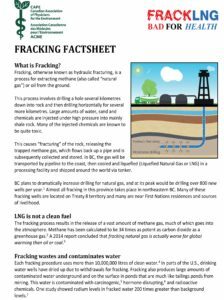 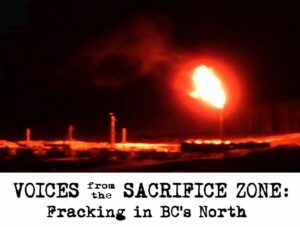 The CAPE volunteer committee in BC is educating the public and decision-makers about the health and climate concerns associated with fracking. 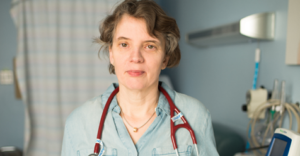 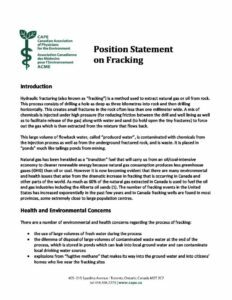 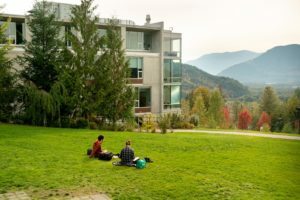 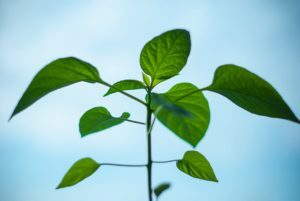 They are also advocating for the inclusion of health impact assessments (HIAs) in the environmental assessment processes used on fracking, and other energy-related projects. 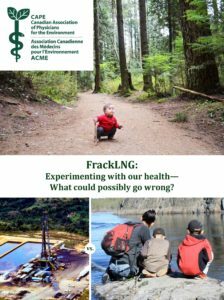 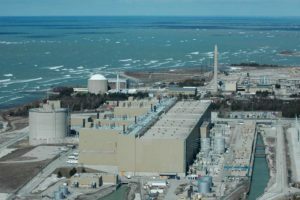 CAPE member, Dr. John O’Connor, raised the alarm about health concerns associated with the tarsands about a decade ago when he started to see an increase in adverse health outcomes among those who lived downwind or downstream from them. 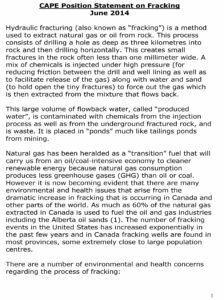 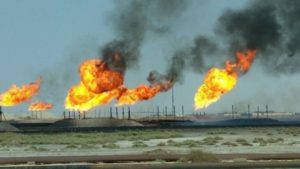 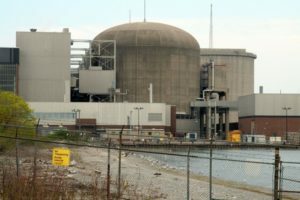 FrackLNG – Experimenting with our health – what could possibly go wrong? 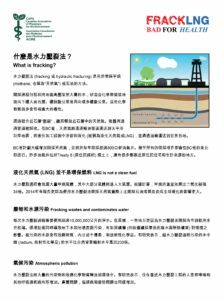 Avoiding the “F” word: How “natural” is Liquefied Natural Gas (LNG)?